The hair on your face is not the same as the hair on your head. Facial hair requires a specialized grooming regimen! Beard Softener by Man Arden gives your beard a healthy and groomed look. Softens and conditions unruly, coarse and rogue beard hair to make your beard hair more manageable, smooth and groomable, tamer and better against your skin. Nature intended for you to have a beard but strong styling is up to you. Achieve a meticulously groomed look while enjoying a softer, more touchable mane with this softener. 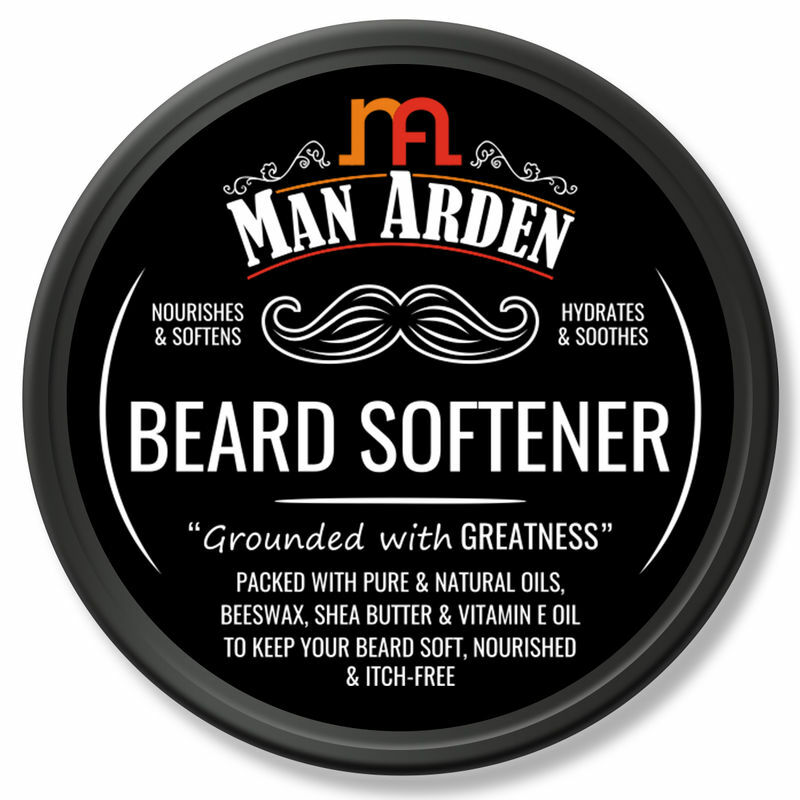 Infused with a precious natural oils blend, vitamin E and numerous other active ingredients to keep your facial hair conditioned, smooth and soft while leaving the skin beneath your beard feeling hydrated and itch-free.